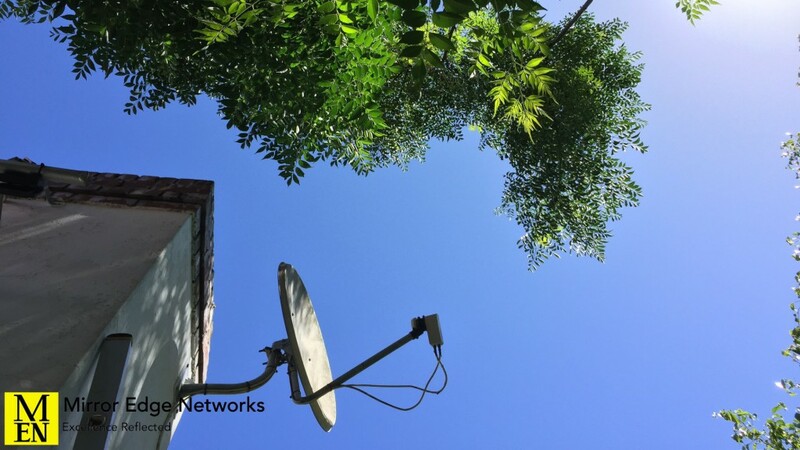 We received a call from one of our clients to say that they needed a satellite dish service call. The satellite reception was breaking up constantly. They also told us that their decoder kept on rebooting. When we arrived we suspected that the decoder had gone faulty due to the constant power cuts from Eskom, but got to work with relocating the satellite dish to start with. We were contact by a client of ours a few months ago when she was taking delivery of her new Technogym treadmill to ask us to connect it to her DSTV Decoder. This was a new request for us as we had not connected any video sources to any gym equipment previously. 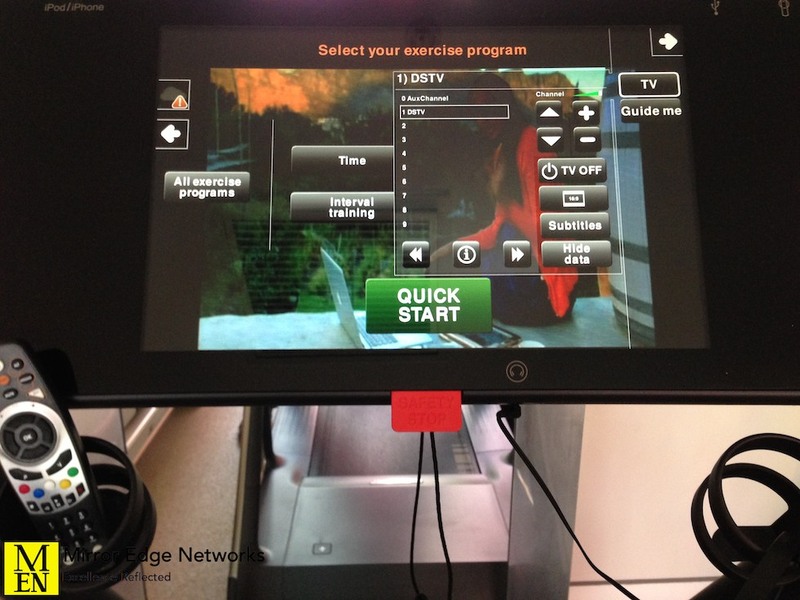 After meeting with the local Technogym representatives they showed us how to connect the video source to the treadmill and tune it in. We have spent the day at one of our old clients upgrading their installation to High Definition. While this is a simple installation, various challenges need to be remembered for upgrading to High Definition. 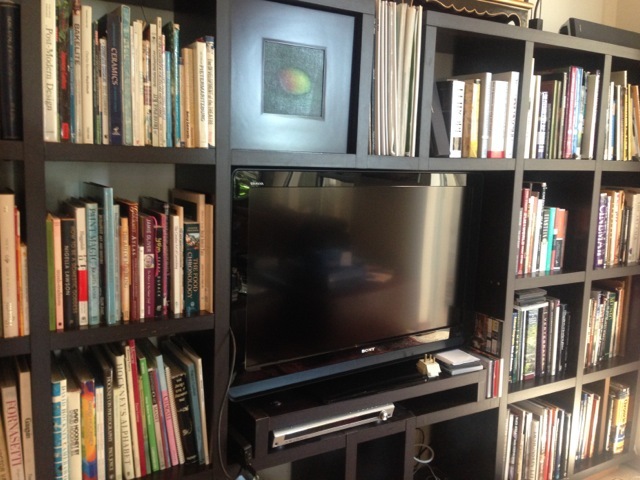 The existing installation in this apartment used a Dual View Standard Definition PVR decoder. The video signal for the second television is sent to the master bedroom over RG6 Coax cable. This cabling was installed into the apartment when the apartment block was being built. 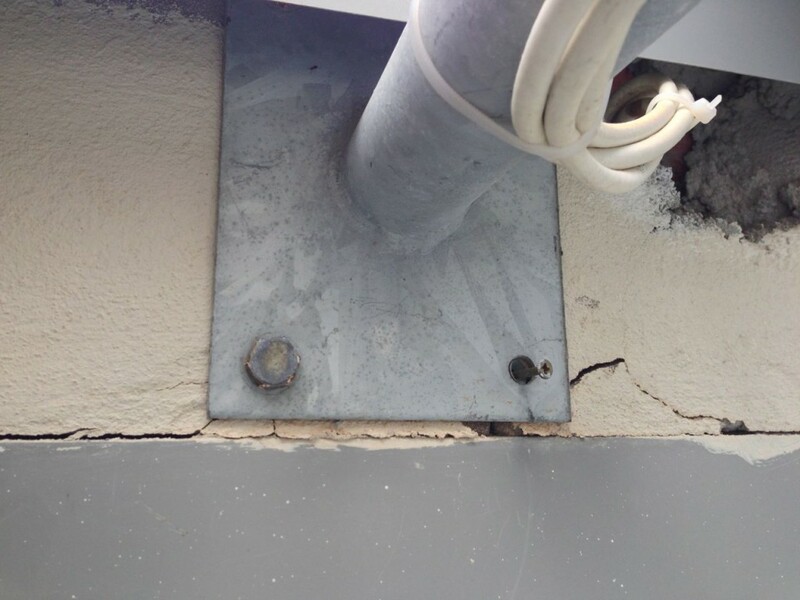 This has created some challenges for installing the correct cabling to insure that this upgrade is possible. 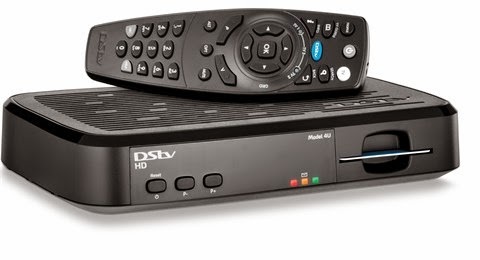 The new DSTV HD Zappa Decoder. We have just installed our first DSTV Zappa Decoder. This is the new Single View HD Decoder.